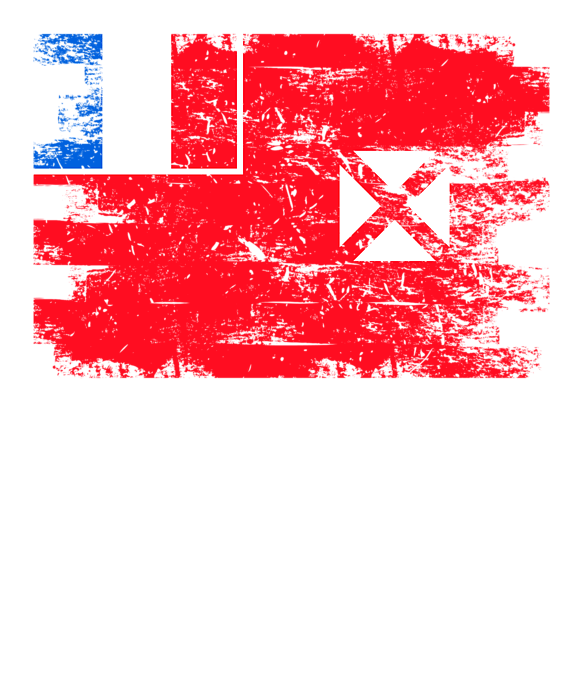 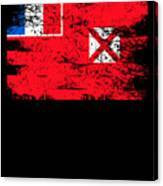 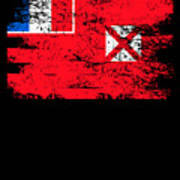 There are no comments for Wallis Futuna Shirt Gift Country Flag Patriotic Travel Oceania Light. Click here to post the first comment. 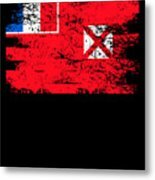 This Wallis Futuna design makes a great gift for anyone wanting to show off their favorite place in the world to live or visit.